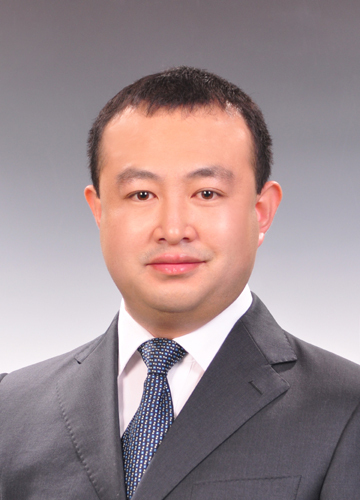 Zhang Yaguang, PhD in economics, is an associate professor at the School of Economics in Peking University. His main research areas include history of economic thought in ancient China, traditional culture and economic management. He is also a researcher at the China Credit Research Center and deputy director at the Research Center for Market Economy, both based in Peking University. He has published papers in domestic and foreign journals, such as European Financial Review and China & World Economy. He has participated in the writing of several books on enterprise management, including The Revelation for Private Enterprises of China, Oriental Direct Selling, and Business Brightness. Contact Zhang Yaguang at 8610-5171-7258.